I was stunned when I came across this photo in Cole Blaq‘s flickr stream. The colors in the thumbnail seemed so intense that I had to take a closer look. 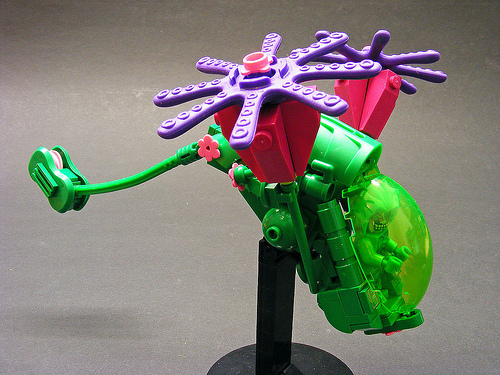 I have to admit, I never thought I’d see someone use those tentacles for anything other than tentacles. Didn’t Nannan use them as flowers a long time ago?